CLOSEOUTS. 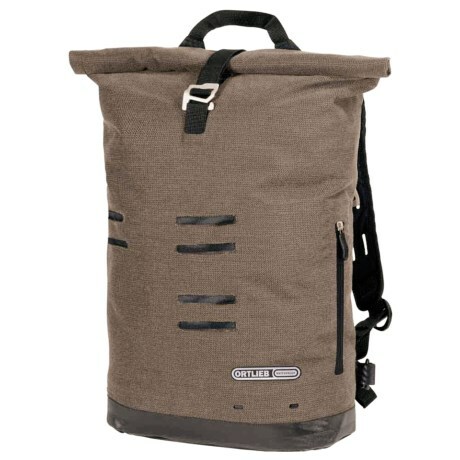 This Ortlieb Commuter backpack offers waterproof protection for all your day-to-day essentials plus a good-sized main compartment with a padded laptop sleeve. Available Colors: COFFEE.